I have a Database having number of tables. I want to delete some records from the tables say the no of records are more than 20K or 50K. 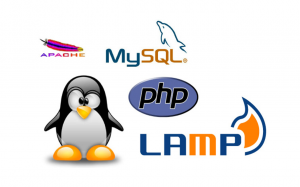 The All the Tables are InnoDB. And file_per_table is off. 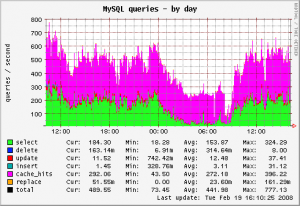 So… your shiny MySQL database is no longer running and you want to fix it? 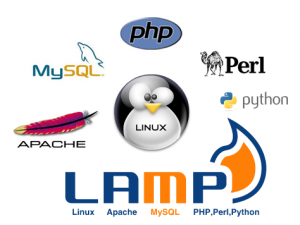 Why should I migrate from MySQL to MariaDB?